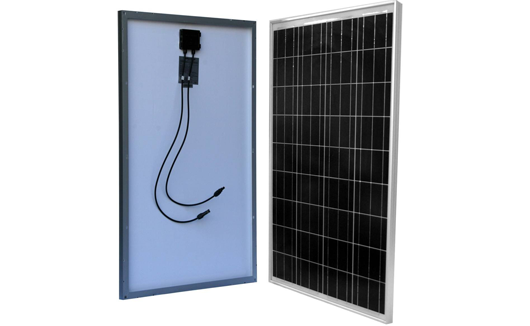 Solar panels and solar kits can be quite an expensive investment and so finding a quality brand that will give your years of trouble-free service is important. Factors such as solar rating, durability, cost and installation have to be considered as they need to last many years. 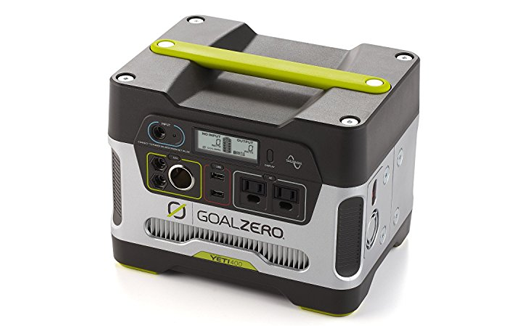 Goal Zero Yeti 400 is not dependent only on the Sun to get charged where it gets 120 watts of solar power. 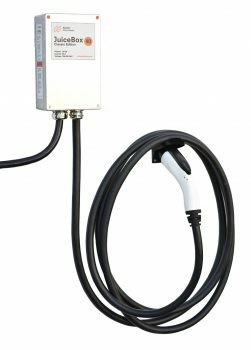 It can also be charged by plugging into the wall outlet or by plugging into your car’s 12 volt adapter. 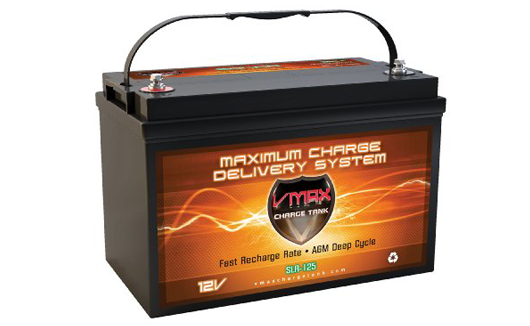 A Deep cycle battery –Solar, is one that provides storage energy for renewable energy systems such as wind-powered, solar powered etc. With an idea to make homes more energy efficient and having a green approach to electricity, many people are now installing solar panel kits in their homes.